PSTET Results 2016: The results of Punjab Teachers Eligibility Test (PSTET) paper I & paper II has been declared on 22nd December 2016. 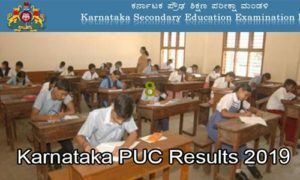 The candidates who had appeared for the examinations can check the results by logging on to the official website, www.tetpunjab.com. 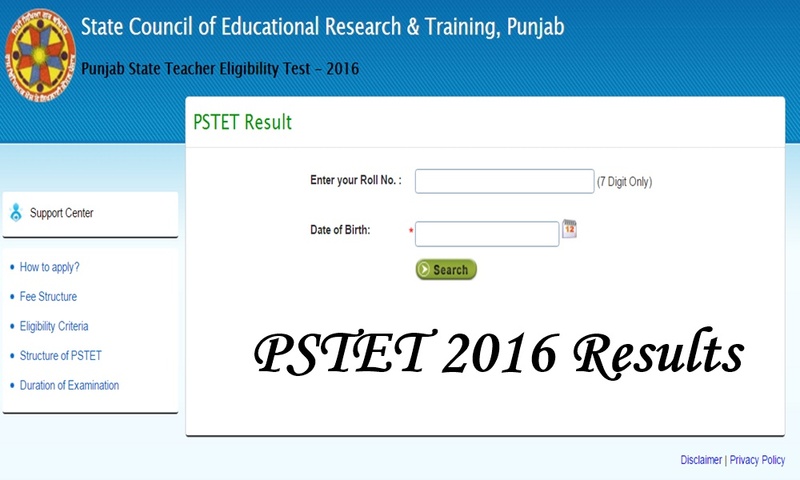 Punjab TET 2016 Results: The exam was conducted by the State Council Of Educational Research and Training Of Punjab on September 25 for recruiting candidates as teachers in the government schools of the state. A large number of candidates had appeared for the recruitment exam. Date of the examination: 25th September 2016. Finally time has arrived. every wants to know how to download PSTET 2016 Results For Paper 1 and Paper 2 all the sets. 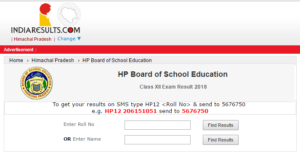 Well there is a complete procedure to get Punjab TET Result 2016. candidates have to follow it step by step and Suggested solutions will be given in few mins of time. PSTET is also called as Punjab State Teachers Eligibility Test. 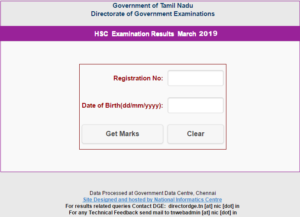 Here in this webpage below, we have also provided the details related to the procedure to check the result for this examination. 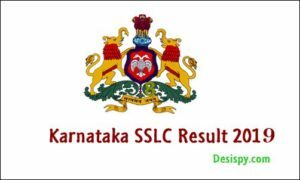 Result of PSTET – 2016 has been declared, view Result from below links. 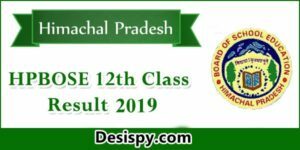 Punjab State Teacher Eligibility Test Paper 1 and 2 Examination marks and merit list, Cut off marks has been released. The Punjab State Teacher Eligibility Test (PSTET) sets two papers; paper 1 is for an applicant who plans to teach from class 1 to class 5. Whereas paper 2 is set for applicants who will be teaching from class 6 to 8. In case, an applicant inspires to be a teacher for both primary and higher school can attempt both the papers. The candidates who have successfully cracked the examinations will be hired for the respective posts. On successful qualification PSTET, a candidate is entitled to seven years of service from the date of declaration. A successful applicant can also retake the test for improving their score card. The unqualified candidates can re-appear for the Punjab State Teacher Eligibility Test (PSTET) as many times they wish to. The applicants have to score 60% to qualify the examination although a cut of 5% in entitled to SC/ ST & OBC. Punjab State Teacher Eligibility Test (PSTET) do not follow any request of rechecking paper as they are machine gradable answer paper and is thoroughly scrutinized. The Department of School Education, Government of Punjab has entrusted the responsibility of conducting the Punjab State Teacher Eligibility Test (PSTET) to the SCERT, Punjab. Qualifying the PSTET would not confer a right on any person for recruitment/employment as it is only one of the eligibility criteria for appointment.